Dr. Woltkamp and Dr. Ross successfully treat migraine headaches with the use of NTI-tss Plus. The NTI-tss Plus is an FDA approved dental appliance for the relief and prevention of migraine pain, bruxism (teeth-grinding), and TMJ syndrome. It has been clinically proven to reduce TMJ syndrome symptoms, tooth wear from grinding, and in medically diagnosed migraine sufferers, 82% had a 77% reduction in migraine pain. 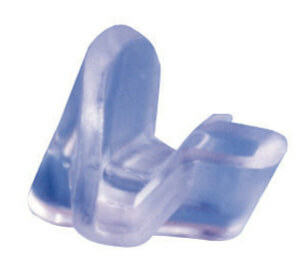 The NTI is a small thermoplastic night guard that fits comfortably on one's upper or lower front teeth during sleep. 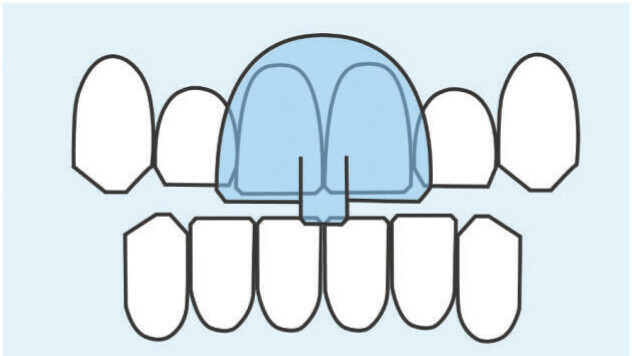 Its unique design reduces the intensity and pressure of teeth clenching by preventing the back teeth from touching at all. Contact us for more information about Migraine Headache Relief.